As IT infrastructures change dramatically thanks to the introduction of web applications, cloud providers, remote users, WiFi, and more, IT admins are struggling to find the best way to control access to these varied resources. Traditional approaches are breaking down due to the influx of these new technologies and, as a result, IT organizations are searching for an identity management alternative to what they’ve been accustomed to. IT admins are used to the legacy, on-prem Microsoft® Active Directory® (MAD or AD) platform. 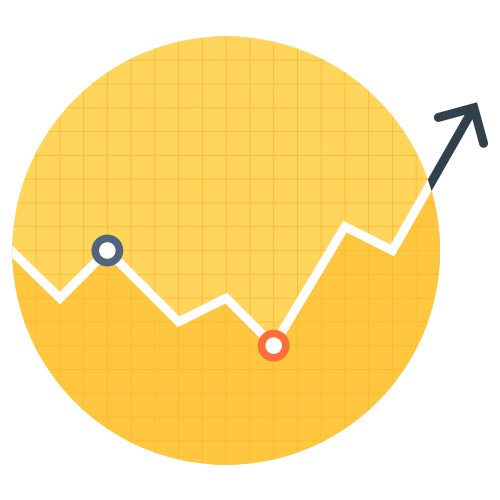 AD has been at the center of identity management for nearly two decades dating back to its release in 1999. This, of course, makes a great deal of sense when you consider that the IT environments of that time were largely Windows-based and on-prem. Microsoft AD was made to work within that setting, not the cloud-forward reality of today’s IT environments. Nowadays, Mac® and Linux® users, cloud infrastructure (AWS®, Azure®, GCP™), web applications (Salesforce®, G Suite™, DocuSign™, etc. ), cloud file storage (Box™, Dropbox), and much more each contribute to the breakdown of the traditional means of managing an IT environment. Web application single sign-on (SSO) solutions and other add-ons helped stem the tide in the early 2000s, but there are a lot more resources to manage now. Additionally, since we are no longer in the early 2000s, we don’t need to be locked into Windows-based systems and management tools. This is an especially important consideration given that according to a recent study, 72 percent of users choose Apple products when given the choice. 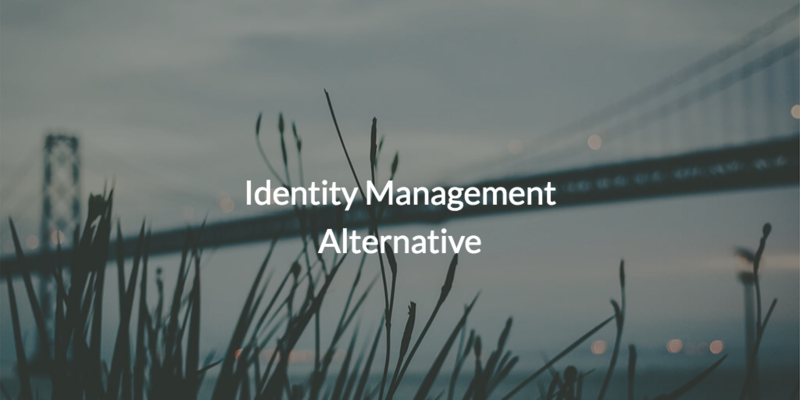 Thankfully, in light of these changes, a new generation of identity management alternatives are emerging to make management of these new resources much easier and less time-consuming than the traditional method of adding on solutions to AD. IT admins can leverage cloud identity management solutions that securely manage and connect users to their IT resources including systems, applications, files, and networks regardless of platform, protocol, and location. This identity management alternative to Active Directory is called JumpCloud® Directory-as-a-Service®. Directory-as-a-Service allows IT admins to connect their users to the resources they need by leveraging the most popular protocols including RADIUS, LDAP, and SAML. With True Single Sign-On™, users will be able to connect their systems to wired and WiFi networks through RADIUS, legacy applications via LDAP (Jira®, OpenVPN™), cloud infrastructure, cloud file storage, web applications, and much more, all by using a single set of credentials. Further, most of these resources can be protected via multi-factor authentication (MFA, two-factor authentication, or 2FA). As a result, IT admins can rest easier knowing that they’ve increased security. If you want to start taking identity security seriously and utilize an identity management alternative that can centralize your user identities in a decentralized IT world, sign up for JumpCloud today. The first 10 users are free, forever. If you have additional questions, don’t hesitate to drop us a line. Also, please visit our YouTube channel for helpful tutorials, best practices, and informational whiteboard videos.